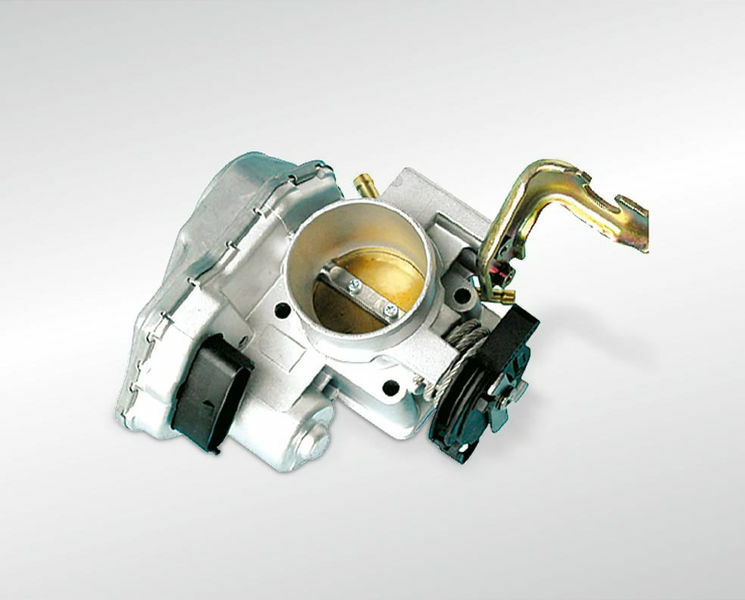 The product range extends from mechanical throttle bodies to fully electric “drive-by-wire” E-Gas throttle bodies. Convincing product portfolio for many vehicle types. Pierburg is one of the world’s leading suppliers for petrol engine applications. Pierburg throttle bodies cannot be replaced by other suppliers. A well-rounded range of regulating throttles for diesel vehicles. Pierburg is one of the top market leaders for European applications. Pierburg regulating throttles cannot be replaced by other suppliers. Essential component for regenerating the diesel particulate filter. “Sought-after product” in triedand-tested quality. 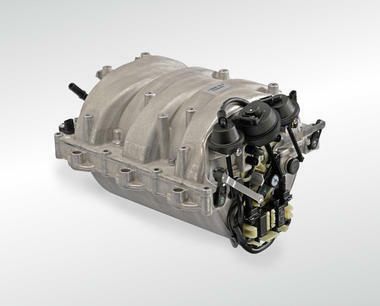 OE applications for Mercedes-Benz, Vauxhall, VW and Peugeot. Pierburg air mass sensors can replace models by all other manufacturers. Various designs: With flow pipe or as a separate plug-in sensor. 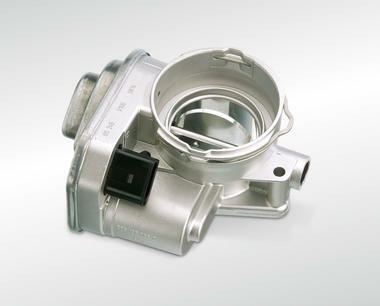 Variable intake manifolds made from aluminium-magnesium pressure die casting for engines from well-known manufacturers. Pneumatic or electrically actuated flaps adapt the length of the intake line to the requirements of the engine. 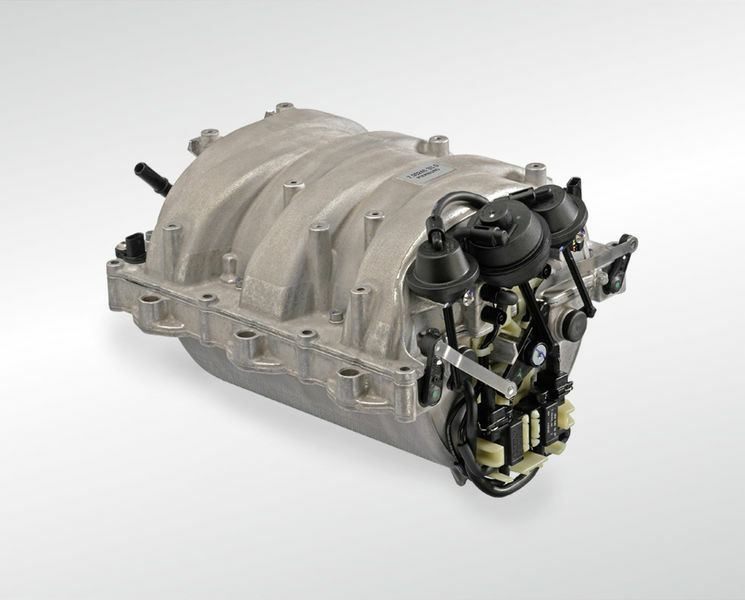 This leads to optimised performance over several engine speeds. 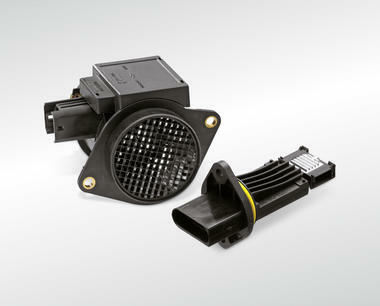 Air filters for passenger cars and utility vehicles in the renowned KS Kolbenschmidt brand. Electric drive modules for actuating tumble flaps in modern diesel engines. Servo motors for adjusting variable intake manifolds. Step motors for idle control (idling actuators). Throttle potentiometers as a spare part. Intake manifold/boost pressure sensors for measuring the absolute pressure in the intake air system.